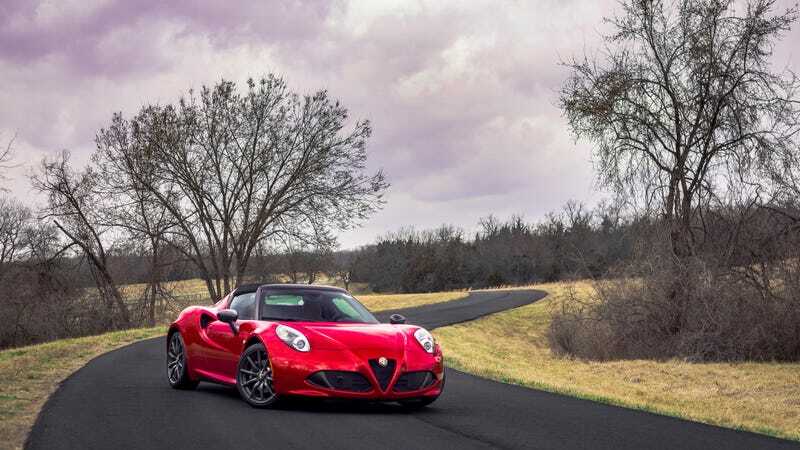 I drove an Alfa Romeo 4C. It was neat. It made lots of silly noises.